In the second part of our Student Series, we’re discussing how you can separate yourself from the competition. With the demand for coaches continuing to grow, the problem isn’t necessarily finding clients – it’s attracting the right clients for you. Having a catch-all approach might seem tempting to achieve a wide client base, but is this method guaranteed to keep bringing you clients you can get the best from, and who can get the best of your coaching? 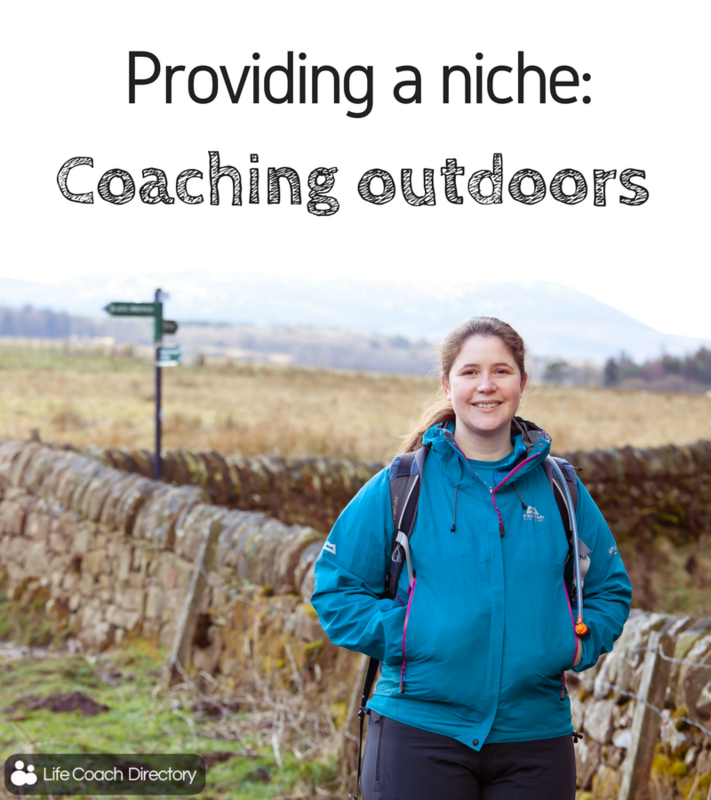 We spoke to Life Coach Directory member and Outdoor Coach Cat Trebilco, who uses the great outdoors as a way to target her clients. By offering a service that is different to the norm, Cat narrows her client base to people that only she can specifically help with, separating herself from others in the industry. Is there a trend in the types of clients that you see? Most of my clients enjoy the outdoors. They aren’t necessarily mountaineers or hillwalkers, but they know that they feel energised by being in nature. They are often the type of people who might go out for a walk or a run when they need to think things over. They nearly always pick me because of the outdoor element, rather than anything else on my profile. For the Wellbeing Retreats with yoga, we’ve only had women. Interestingly, I ran a few retreats on my own that just combined coaching with hill walking (including a big mountain day) and got a much higher proportion of men on those – perhaps the adventure appeals to them more? What was your first outdoor coaching session like? How have your coaching sessions changed? 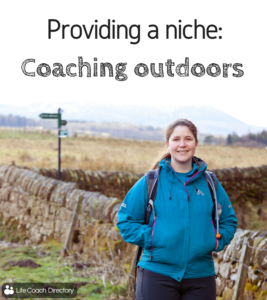 My first outdoor coaching session was during my NLP Practitioner training – my trainer suggested we go outside to do a walking-coaching session to get some fresh air. It was already a plan in my head to combine walking and coaching once I qualified, so this was a great proof of concept for me! My coaching sessions haven’t really changed that much since then, except I’ve grown in confidence and have become more flexible to adapt coaching processes that I learnt indoors, to be done outdoors (e.g. having laminated prompt cards for set processes or explanatory diagrams – to stop them getting wet!). What does coaching outside enable you to provide your clients? The benefits are huge! 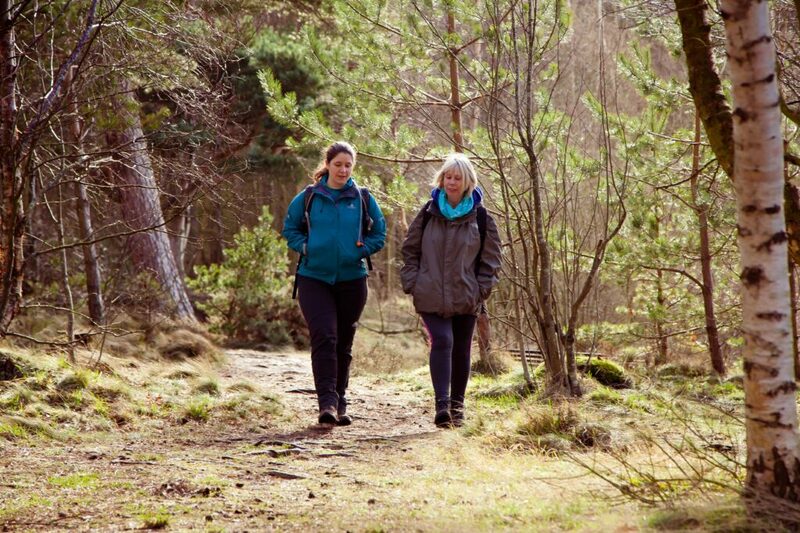 Firstly, getting out in the fresh air and nature, and exercising – it produces endorphins, improves your wellbeing, fitness and blows away the cobwebs. I also find that being outside enables my clients to open up more, as they are physically and mentally not constrained by four walls. Being in nature helps you connect on a basic human level with what is really important to you. A good view can really help open up your perspective and I see clients find motivation and inspiration from their surroundings. Often, the landscape is so rich with metaphors that you can use to enrich the coaching experience, for example: “we’re walking uphill and it feels tough just now, but we don’t need to worry about the whole walk ahead, all we need to concentrate on is the next step or two, and gradually, we will get there”. It’s a great metaphor for someone who is feeling overwhelmed by making a big change in their life, or working towards an ambitious goal. You also have a sense of forward momentum, and this is a great metaphor for moving forwards with whatever topic you are exploring through coaching. There’s also something about walking side-by-side that enables people to open up. It enables clients to be more honest, not only with me but with themselves – they say what they really think. Perhaps it’s less off-putting than having someone stare at you while you try to think. It also prevents your body language and facial expressions leaking your thoughts, impacting what the client says next. Are there any restrictions to coaching outside? The weather! I live in Scotland, and the weather is… mixed. I check with my clients when they book that they are happy to walk in poor weather and provide them with a recommended kit list, including waterproofs. I always have a Plan B route in mind that might be more sheltered if the weather is bad. Often, the weather actually matches the mood of the conversation and can be used as a metaphor, for example: “the sun always shines above the clouds,” or “you just have to wait for the fog to clear to see clearly again.” I’ve never yet had to cancel a coaching session outdoors. There are some coaching processes that need either me or the client to be able to take notes. You can do this outside, but not while actually walking, so you need to plan a suitable stopping point. And paper only really works in dry weather! Lots of clients worry about their fitness, but I emphasise that we take things slow and steady, and walk at a pace where we can chat and breathe! The first walk I do with clients is normally gentle, for me to gauge their fitness ahead of future walks. 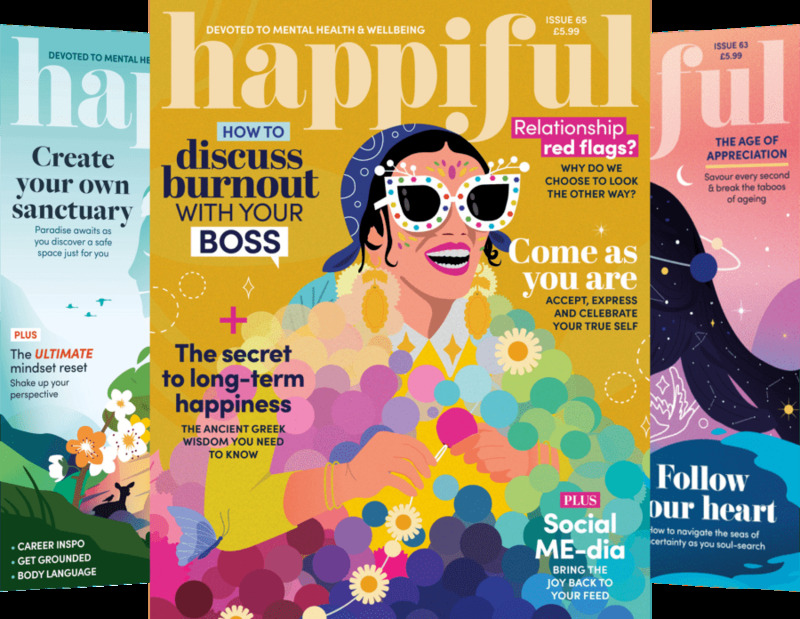 I teamed up with a local yoga instructor and fellow NLP coach to run Wellbeing Retreats – they are an immersive experience for the mind, body and soul! We do yoga twice a day and a 2-3 hour walk each day in the beautiful Scottish Highlands. We coach while out on the walk, either with guests co-coaching each other (after some guidance from me), or I run a ‘content-free’ coaching session, where everyone can work on their own topic in their head as I talk them through a set coaching process. Guests come for all sorts of different reasons. 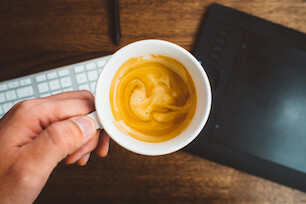 Some want to make a big change in their life, like starting their own business or ending a long-term relationship, and a long weekend helps to focus on making their change. Other guests come because they are feeling down or stuck but they aren’t really sure why – the weekend helps them figure out what is going on and what big or small changes they can make to feel better. Other guests simply want some time and space away for themselves, to nurture their body and mind.